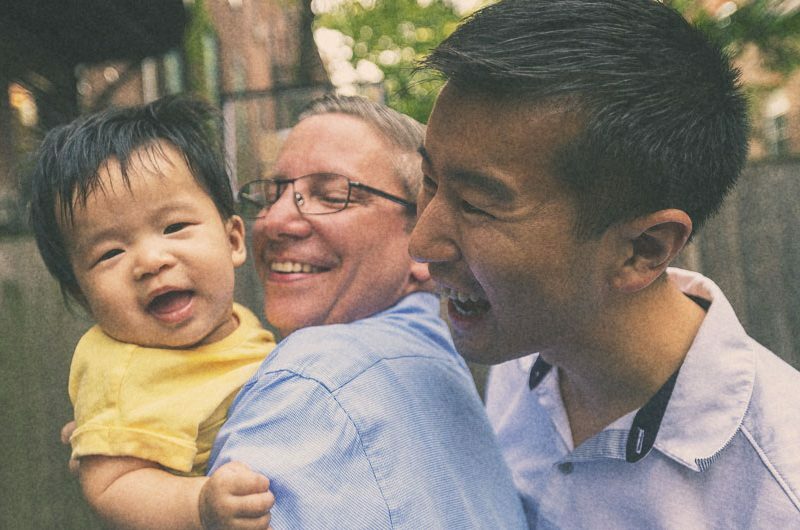 Four decades of precedent-setting victories for LGBTQ people and people living with HIV. Search our online resources for information about LGBTQ and HIV rights across New England & beyond. Your free & confidential LGBTQ and HIV legal rights resource. Translation available. 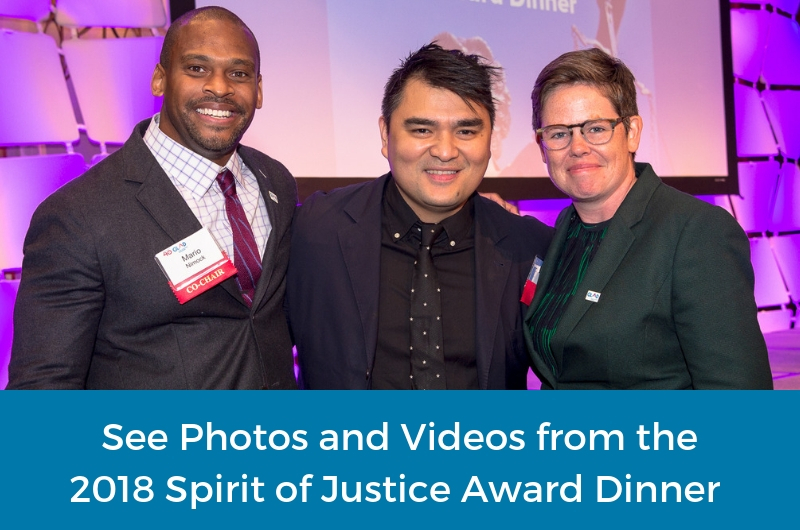 Get updates on important victories for LGBTQ people and people living with HIV, invitations to upcoming GLAD events, opportunities to get involved in our work for equal justice under law for all and more! Since 1978, GLAD's work has achieved scores of precedent-setting victories on behalf of LGBTQ people and those living with HIV.